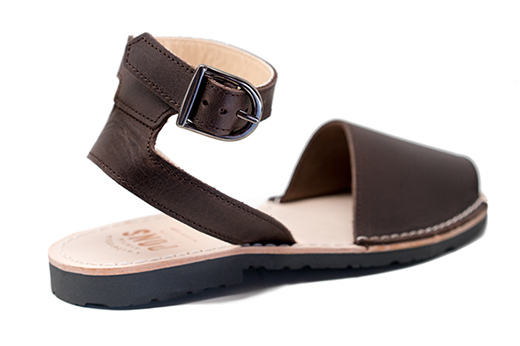 Our women's Classic Strap Avarcas in Lava are named after the deep color of the soil that surrounds volcanos. 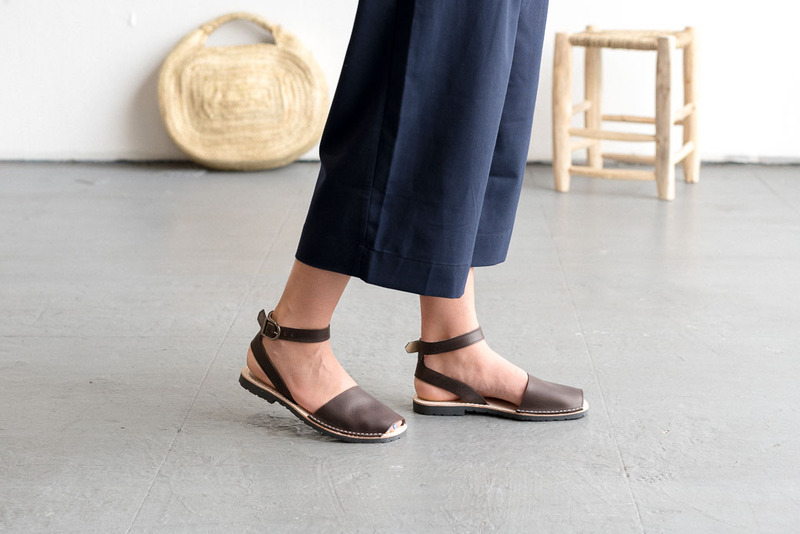 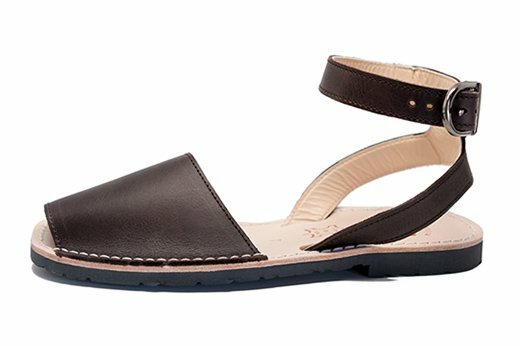 Featuring an ankle strap that provides security on your daily adventures, these sandals can easily be worn with darker pants a sweater in the fall or a flowy skirt and bright top in the spring and summer. 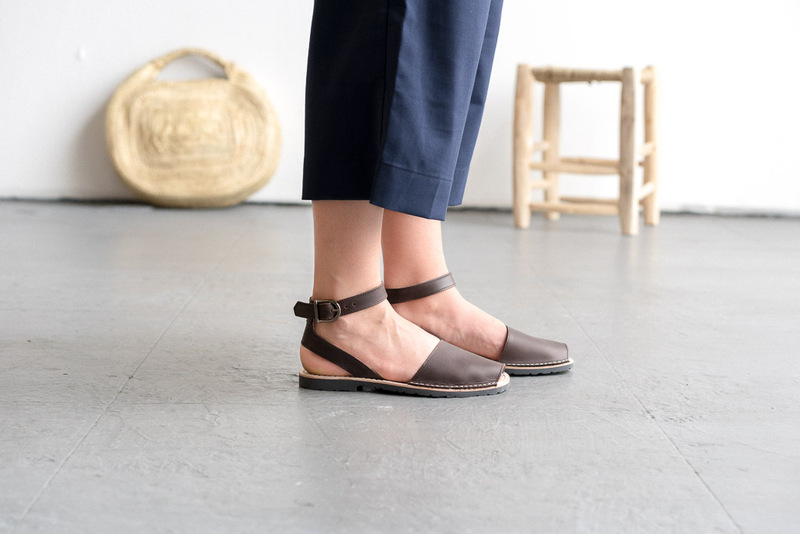 Handmade in Menorca, Spain with high quality materials, our Lava Pons feature an all natural full grain leather upper and insole and have a durable and flexible rubber sole.